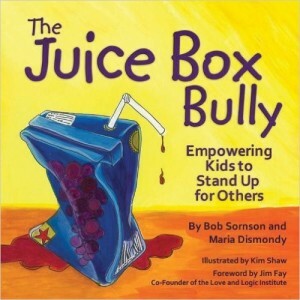 When it comes to anti-bullying books, The Juice Box Bully is a must read for children, as it is simple to read with a powerful message. Being a witness to bullying and doing nothing is just as bad as bullying someone yourself. 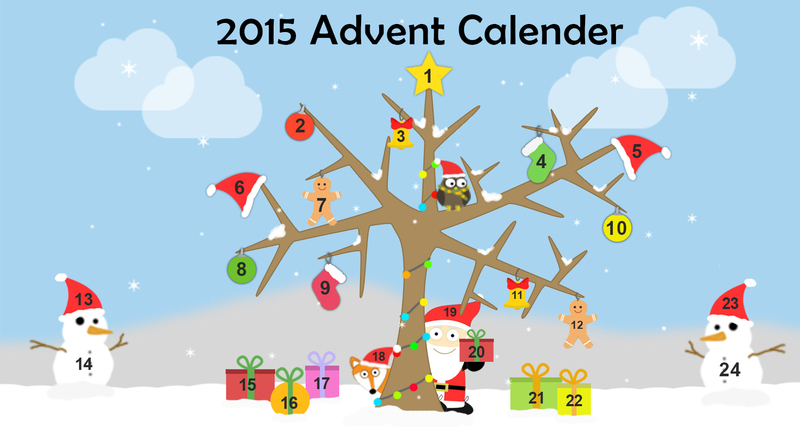 In this clever story the kids at Pete’s new school take action when they see Pete behaving badly. Pete’s classmates tell him about ‘The Promise’ to stop bullying. But will Pete make ‘The Promise’ or keep on being a bully? 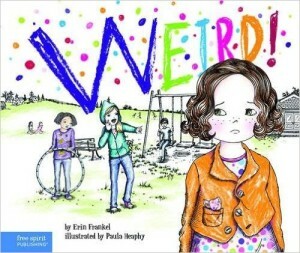 This book is perfect for reassuring any child that being different can be a positive thing. Something Else is a lonely creature, excluded from everything because he is different. Until one day he meets someone even stranger than him. He rejects this new creature for being so peculiar, but then realises that this is exactly what he has experienced. 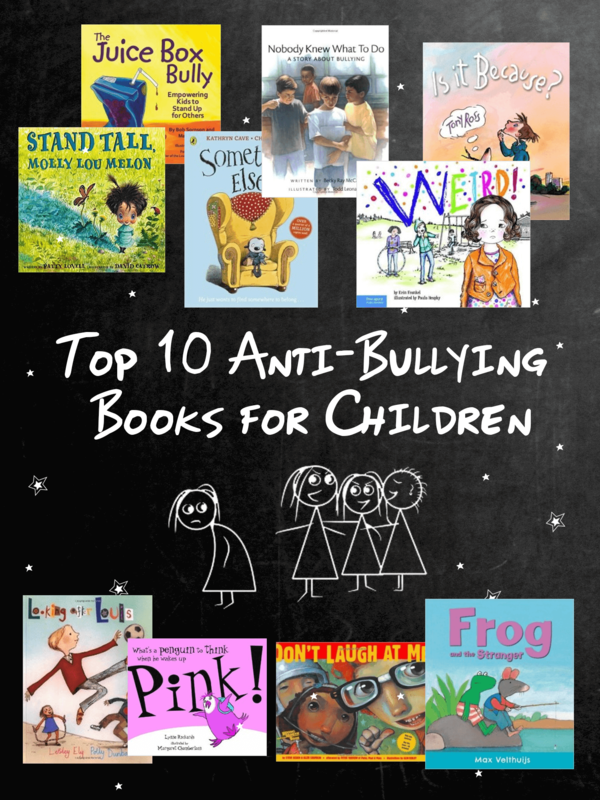 ‘Nobody Knew What To Do’ has to be in the top 10 anti-bullying books for children. This beautiful story encourages kids to report bullying when they see it happening. It distinguishes between telling on someone and actually reporting a problem to a responsible adult. This story tells how one child finds the courage to tell a teacher about Ray, who is being picked on and bullied by other kids in school. 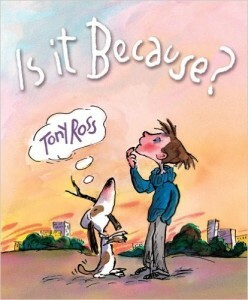 This book contains three short stories inside from three different perspectives on bullying. Luisa describes being the target of bullying in Weird! Jayla shares her experience as a bystander to bullying in Dare! And in Tough!, Sam speaks as someone who is initiating bullying. Each character has their own unique experiences to share, along with learning to face new challenges with the help of friends, peers, and responsible adults. This story uses both humour and rhyme to tell the story of a boy trying to understand why he is being bullied. As he talks to his dog, he runs through many ideas on why he is being bullied, such as “Is it because he can’t ride a bike?” or “Is it because he smells like a pike?”. 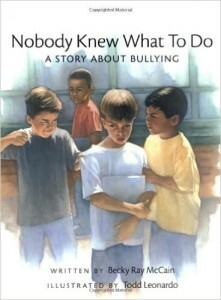 At the end he reaches a valuable conclusion about the bully and gains a better understanding of why bullying may happen. 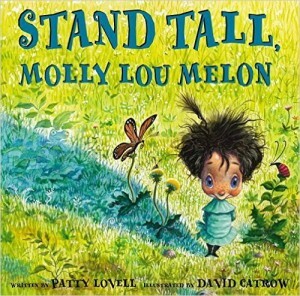 Stand Tall, Molly Lou Melon is a positive story about being different and facing the world as you are. When Molly is made fun of at her new school by the class bully, she remembers what her grandmother told her and this makes her feel good about herself. Louis the new kid at school is different. A little girl who sits next to Louis tries to help and wants to understand why Louis is allowed to play football with Sam during lesson time. She asks her teacher why and realises that you’re allowed to break the rules for special people. 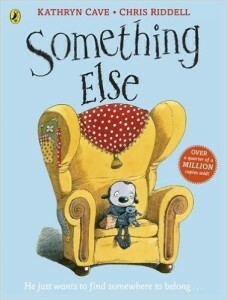 This books tackles issues of jealously, inclusion, understanding that people with special needs learn in different ways as well as isolation and loneliness. 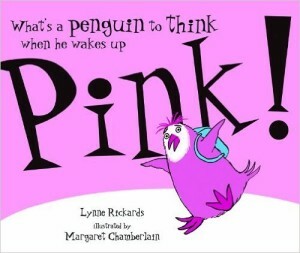 Patrick the penguin wakes up one morning pink! He worries that others will tease him and make fun of him. Believing that no one will want to play with him anymore, Patrick runs away in search of pink playmates. Patrick soon learns that his real friends will accept him no matter what happens to him and returns home. 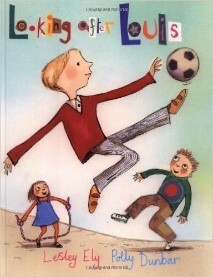 This is a great story for children aged 4 to 6, teaching them about acceptance and being different is not a bad thing. Do you wear glasses? Ever been picked last for the team? Afraid you’ll be called on in class? Have you laughed at someone else for the same reasons? Someone you thought was geeky or slow or someone different from you. 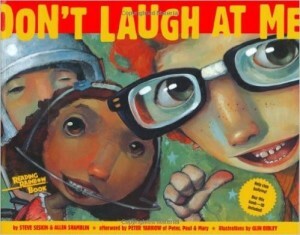 This books teaches children to not get their pleasure from the pain of others. It provides readers with a new language that will give them the words they need to take charge and stop the cycle of teasing. When Rat comes to live at the edge of their wood, the animals decide they don’t like having a stranger around. The animals say that Rat is dirty and sneaky and no one should go near him. 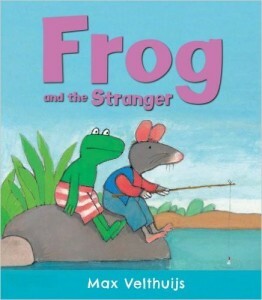 But Frog is friendly by nature, and decides to find out if Rat is really as unpleasant as he is made out to be. Frog discovers, that Rat is intelligent and good hearted, and proves in a series of unexpected emergencies that the other animals have been too quick to judge him.